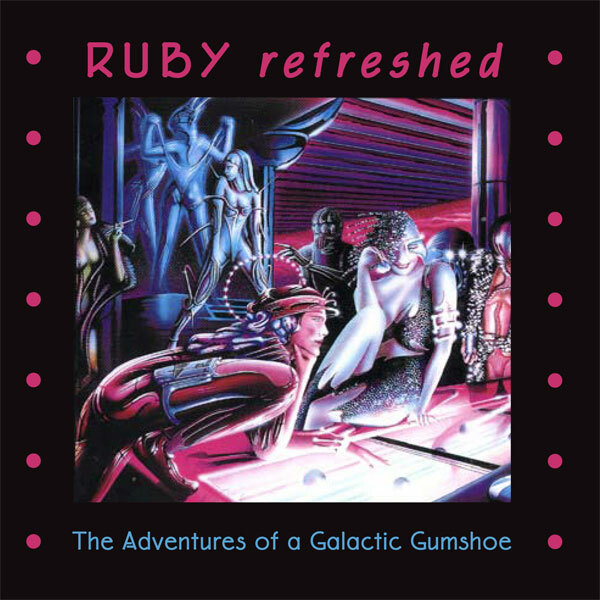 Tim Clark has completed re-creating the music for Ruby, the Adventures of a Galactic Gumshoe. It’s taken a couple years to finish this project. We believe it’s been worth the wait. Tim didn’t actually change the music, he enhanced it. When Ruby was produced in 1981, we had synthesizers but not computers, not the marvelous musical instruments that can be called forth whenever one desires. Tim kept the original Ruby music and added to it, gave it more zip, more zap, more punch, more pizzazz. He gave Ruby a new life. Listen to an episode from Disc #3. ​For fans of audio drama, radio drama, radio drama sci fi, adventure radio drama, radio mysteries, sci fi radio dramas, and modern radio drama. ​There are currently no reviews for this product.